619 7th Ave Wellman, IA. 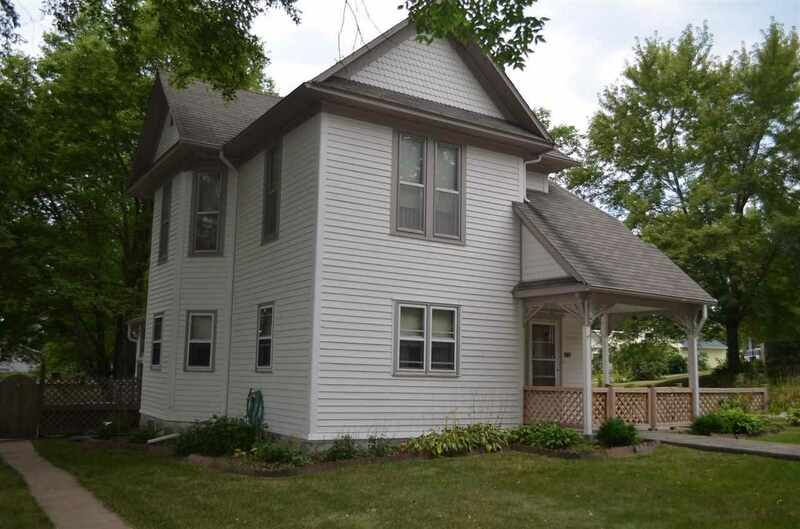 | MLS# 20186199 | Kalona Realty, Inc.; Listings and Selling property in greater Washington and Johnson Co. area. Excellent Investment Opportunity!!!! Corner lot location with a city park located next door. The home features 2 bedrooms and a full bath upstairs. The main floor has a kitchen with laundry, bedroom, living room and a den/study room. The main floor bath is a shower/sink. The main floor has a patio off the kitchen and a front porch. Property being sold in "as is" condition. Radon mitigation system installed.